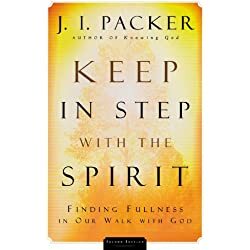 As we spend time in our Christian journey, one of the things that happen is that we learn more and more how to hear the voice of the Lord in our hearts and to learn how to walk in the Spirit. With hearing that voice, we become more willing and obedient to that voice. Moreover, with that obedience comes a purposeful walk with the Spirit’s direction. The key to walking in the Spirit every day is found in 3 simple things. It is not hard. It is not complicated. However, it does take childlike faith. Our heavenly father is omniscient. That is a big word that means that He is all-knowing. He knows the future, and He knows you. Because of that knowledge, He knows what is best for you in the long run. Something may seem right at the moment or in the present, but He knows what is best for the future. There was a time in my life where I was convinced I had found the right person to spend the rest of my life with. On the outside, she had all the qualities and attributes I was looking for in a mate and as a partner in ministry. What I didn’t know is that because of some tragic events in her life, she had become addicted to the attention that tragedy can bring to people. She had become addicted to being the focus of attention. She had become what many men call a drama queen. Along with that, she had a fear of the move of the Spirit. If things became a little messy or beyond reason in a church service, she would experience high anxiety. God knew these things, but I did not. He kept me from making a big mistake in my life. As I look back, (hindsight is 20/20), I can be thankful that God’s ways are perfect. I love this quote by John Wimber. It is important to be biblically literate, but we must also be biblically obedient! It is not enough to have head knowledge of the Bible. 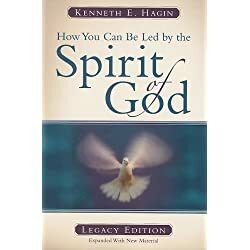 We must put that knowledge to practice if we are going to be led by the Spirit. The Spirit of God is going to lead you to do what is in God’s book. That might mean doing some things that are uncomfortable for you. It might mean that once in a while you might be asked to do something that stretches your faith and your comfort zone. That is part of the Spirit-led life. A successful person in God’s view is one who walks daily in God’s Spirit and obeys His Word. The only work we do on this earth that will remain eternally are those things done not by our self-effort but by the guidance of the Holy Spirit and the grace of God. In the book of Proverbs, there is a very popular passage that I would like to share with you. The key to walking daily in the Spirit is to trust God with all of our hearts and lean not on our understanding. Every day we must trust what we are hearing from the Lord through His Word and the promptings of the Holy Spirit. When we act in faith upon His Word and His guidance, God will work through us both to will and do of His good pleasure. An excellent example of this is when I started my first website. 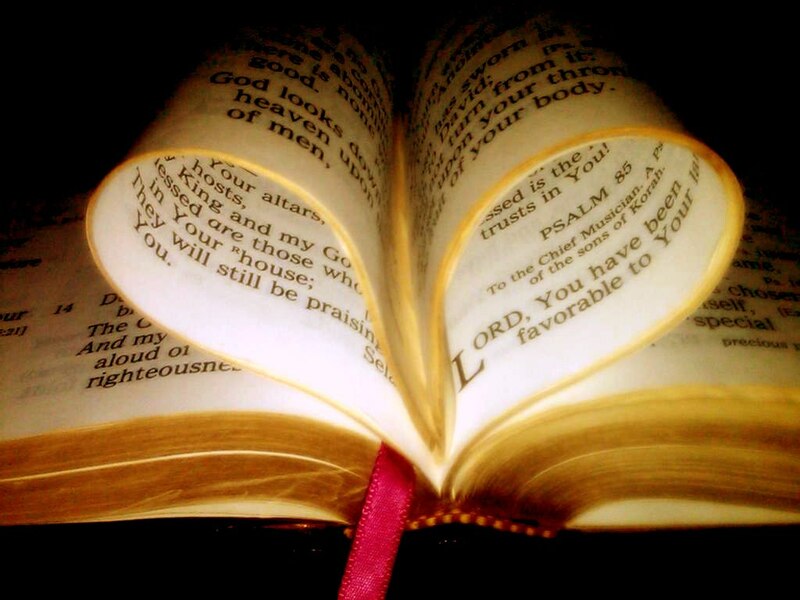 However, I knew that God was speaking to me to start publishing what was on my heart. Three years later, I see the hand of God in what I then heard. Thousands of people have come to Christ because I was willing to trust in the Lord and not lean to my understanding. I am now ministering in the heart of Silicon Valley. God’s Word is and in my personal life was proven. He was and is worth putting my trust in Him. God’s ways are higher than ours. Therefore, we must trust him and lean not to our understanding. 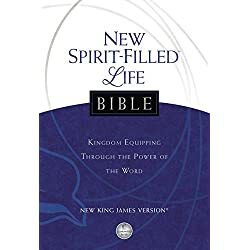 To help you learn how to walk in the Spirit, I took a quick look at my study Bible for some scriptures. Here are some verses for you to meditate upon. [ Walking in the Spirit ] I say then: Walk in the Spirit, and you shall not fulfill the lust of the flesh.